WELCOME TO AN EXTRAORDINARY, ONE-OF-A-KIND, CAPE-COD-STYLE LAKE HOME. THIS HISTORIC COTTAGE HAS BEEN LOVINGLY RESTORED AND REINVENTED WITH THE NEARLY LOST ART AND TRADE . 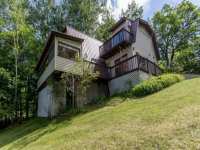 . .
COME RELAX ON THIS PRIVATE 2 ACRE HOME AT THE END OF THE ROAD. 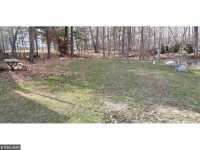 GRADUAL SLOPE TO THE LAKE WITH SANDY . 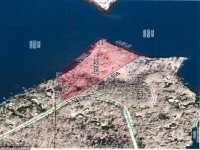 . .
790' OF SHORELINE + 21 ACRES WHICH ADJOINS A LARGE TRACT OF STATE LAND ON HAY LAKE! 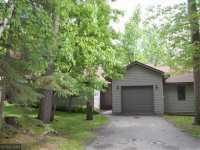 ENJOY TOTAL PRIVACY UP NORTH! 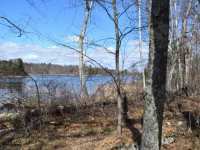 EXCELLENT FISHING AND QUIET LAKE BEAUTY AWAIT YOU WITH . . . 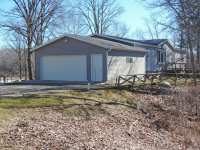 NEWER LAKE HOME IN EXCELLENT CONDITION &AMP; OFFERS COMFORTABLE ONE-LEVEL LIVING ON A BEAUTIFUL LEVEL LAKE LOT! 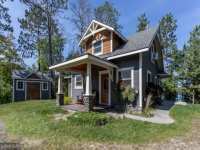 THIS 3-BED/2-BATH IS SURROUNDED BY TOWERING PINES ON A . . . 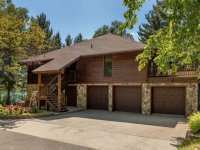 THIS YEAR ROUND 3 BR 3 BATH CHALET STYLE HOME FEATURES KNOTTY PINE CEILINGS, CUSTOM CABINETS, LOG ACCENT RAILINGS AND 2 GAS BURNING FIRE PLACES. 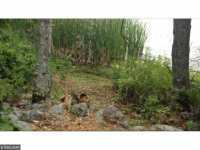 ENJOY THE GROUNDS FROM . 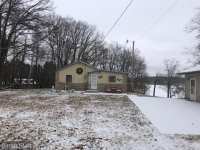 . .
7+ ACRES, 3 BEDROOM, 2 BATH HOME WITH 2 STALL ATTACHED GARAGE. HOME IS PLACED ON THE SHORE OF A NO . . . ENJOY THE SUN RISES OVER INGUADONA LAKE FROM THIS SEASON LAKE COTTAGE. WITH 544 SQ. 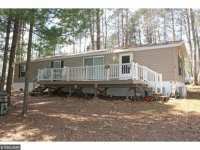 FT., THIS 1 BR, 1 BATH CABIN IS IDEAL FOR WEEKEND SUMMER USE. NEW HOLDING TANK AND . 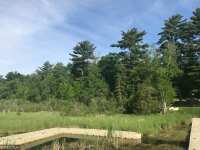 . .
WELL MAINTAINED 3 UNIT TOWN HOME ASSOCIATION SURROUNDED BY TALL TOWERING PINES WITH A PRIVATE SETTING FACING THE BOY RIVER. 2 BEDROOM, 2 BATH 916 SQ. FT. HOME WITH . 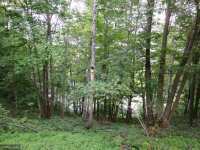 . .
LAKE HAVEN ACRES- THIS 560 SQ. 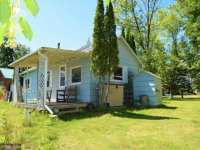 FT. COTTAGE IS 2 BR WITH QUAINT KNOTTY PINE INTERIOR, NEWER KITCHEN, LARGE DECK LOCATED IN AN ASSOCIATION WITH ACCESS TO BOTH MULE AND . 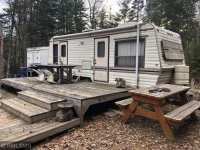 . .
2BD/1BA MOBILE HOME, LAUNDRY ROOM, PATIO DOORS TO DECK, PINE HAVEN RESORT ON GREAT FISHING LAKE BLACKWATER, SHARED DOCK, ACCESS TO SAND BEACH, PROPERTY HAS RENTAL . . .
Every Friday throughout the summer months, something special happens in Longville, Minnesota. For over forty years, the Wednesday afternoon Turtle Races have been a cherished community tradition on the shores of Girl Lake. From early June through late August, people come from far and wide to play games, compete in hula hoop contests, enjoy some lively conversation, and, of course, race turtles. Those wishing to enter the races pay a nominal registration fee. Turtles need to have a shell with a minimum five inch diameter. If participants don't have their own turtle, they can rent or purchase one from a local vendor in hopes of taking home a coveted prize. If your turtle fails to take off at the start of the race, fear not! Perhaps they will win the coveted 'slow poke' prize for the turtle that moves the shortest distance over the course of the race. The Turtle Races of Longville are but one of many wholesome, fun family events in and around Longville, Minnesota. 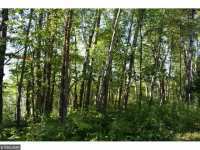 The local Paul Bunyan Trail extends one hundred and twenty (120) miles through the heart of the Brainerd/Baxter/Walker region of northern Minnesota. 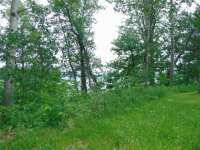 Bike or hike along it and you will likely encounter some stunning examples of northern Minnesota wildlife and foliage, not to mention the rolling hills of the region and the many crystal, clear lakes. 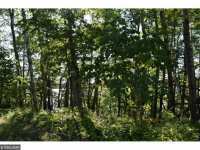 Extending between Park Rapids, Minnesota and Cass Lake, the forty-nine miles of the Heartland Trail were actually one of the first 'rails to trails' project in the United States, converting old unused railroad tracks into scenic hiking and bike paths. If traveling by land doesn't suit your fancy, consider a new and different way to explore the region; via an airplane which will allow you a bird's eye view of the beautiful Minnesotan landscape. The blue of the lakes and the green of the rich, dense forests form a patchwork quilt of magnificent color below. 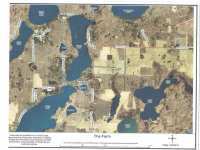 Lake Country Air Service offers this unique and memorable way to tour the vacationing paradise in and around Longville. For more modern amusements, a night out at the Northern Lights Casino partaking in a game or two of blackjack is sure to relaxing and fun for the adults in your travelling party. Entertainment events, including musicians, comedians and even celebrity chefs are a great way to experience a night out after relaxing in the great outdoors. Local festivals such as Summerfest, the Turtle Town Art Fair and the Classic Car Show are a great way to get out and meet some of the charming local crowd. Even in winter, local festivals such as the annual Eelpout Festival held in February, are a great way to absorb some of the local flavors and culture. The Eelpout Festival is actually held in Walker Bay along the shores of Leech Lake each year and feature, ice-fishing, dog sled races and a polar plunge for the truly fearless. Longville, Minnesota itself is a very small community of approximately 200 year-round residents. 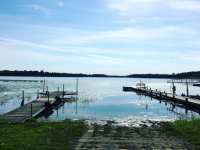 The population swells to several thousand in the warm months of summer as folks flock to the shores of Long Lake and Woman Lake. Just four hours north of the Twin Cities of Minneapolis/St. Paul, Longville is close enough to major metropolitan areas to be accessible, but far enough away to truly escape from the concrete and steel structures all too common in our modern cities. In fact, log cabins abound in and around Longville, providing shelter to countless visitors and summer-time residents in and around Longville. 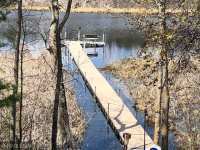 Lakefront property offers all of the benefits of water front living without many of the drawbacks of the east and west coasts of the United States. Here, there are no hurricanes, no extraordinary cost of living and no over-crowded kitschy beaches. 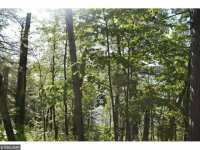 Just tranquility and beauty sprinkled with a little North Woods charm. 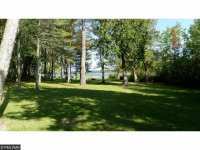 Best of all, waterfront homes and waterfront lots are far more affordable, not to mention just as spectacular, here in the Midwestern paradise of Longville as it is on the western and eastern seaboards of the continental United States. 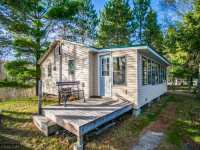 Come and experience the quirky, welcoming charm of Longville for your next vacation. A true respite from the craziness of everyday life, Longville, Minnesota provides welcome relief for those seeking an opportunity to truly get away from it all. 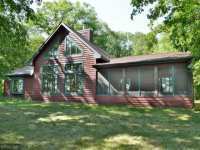 If you happen to fall in love with Longville, be sure to enlist the services of a trusted, reputable real estate professional to assist you in searching for the perfect vacation home or condominium in the area. 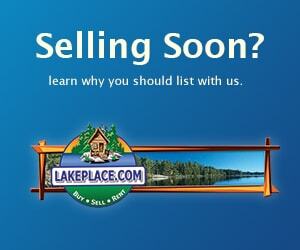 And, be sure to check out the listings on LakePlace.com to see if the perfect option is available for you! 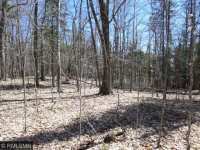 Property moves quickly here in the North Woods though, so move quickly! 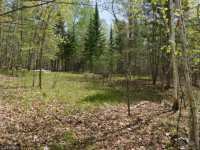 You don't want to miss out on the perfect opportunity to own your very own piece of the North Woods here in Longville, Minnesota! In the midst of our modern, busy and stressful lives, it can be difficult to find time to decompress and re-connect with our families and ourselves. 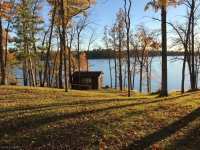 Instead of taking a "normal" trip to an overly commercialized theme park or a busy tourist trap, consider planning an extraordinary vacation to the peaceful respite of Longville, Minnesota. 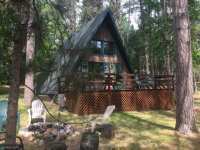 Experience true rest and rejuvenation in the breathtaking wilderness of the scenic Northwoods of Minnesota. Commune with nature, play in the lush forests and crystal clear lakes and take some much deserved time to reconnect with yourself and your family! 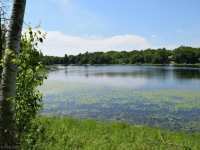 Longville, MN sits along the edge of Girl Lake, a virtual outdoor playground for adults and children alike. 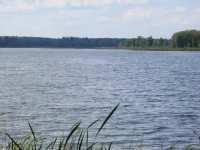 Woman Lake, reputably one of the most beautiful lakes of the Minnesota Northwoods, is situated just to the southwest of Girl Lake. 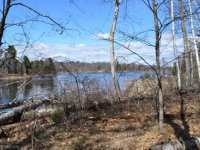 Located in Cass County, Longville is small with a population of approximately 200. 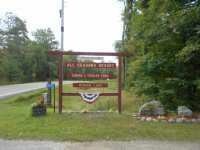 Although Longville is quiet and peaceful, there are numerous family oriented activities in and around this quaint town. 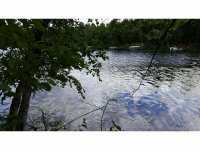 For fishing, the lakes surrounding Longville cannot be beat! In their waters lie an abundance of bluegills, crappies, largemouth bass, smallmouth bass, northerns and muskies all waiting to be snagged on your line. Enjoy a pan of fresh fish cooked over a roaring fire after a leisurely day on the lake. 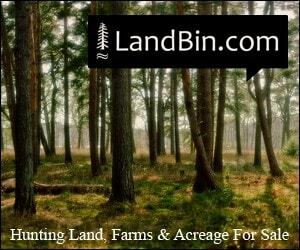 Hunting is also plentiful here in the Minnesota Northwoods. Fishing and hunting guides are available for hire to assist you with your next expedition. 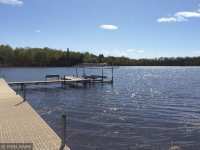 Whether you own a boat or are planning to rent one at a local marina, the lakes of Longville Minnesota are a wonderful boating destination. 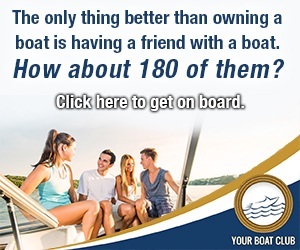 From sailboats to pontoons to houseboats, there is something for everyone. For those with a truly adventurous spirit, try your hand at water-skiing or tubing along the smooth lake waters. 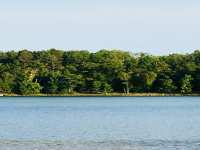 As you relax on the water, you may even catch a glimpse of area wildlife such as bald eagles, black bears, deer or fox cavorting along the shore. 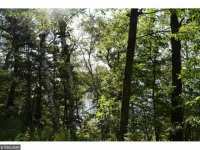 The summer months also bring a plethora of opportunities for terrestrial outdoor relaxation including hiking, mountain biking and ATV riding through the pine forests of the region. 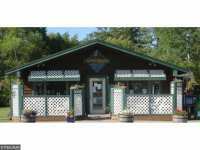 For less adventurous pastimes, be sure to check out the quaint local shops in downtown Longville, MN and nearby Hackensack and Walker. Relax with a cappuccino, sit back and enjoy the local entertainment in the cozy "Common Grounds of Longville," a coffee shop in downtown Longville. Featured entertainers include singers, acoustical musicians and poets, among others. Treat the family to an ice cream cone at the legendary Frosty's. Relax with a tasty, home-cooked meal at the Redbird Cafe. For more elegant dining, consider Patrick's Fine Dining and Lounge or the country club at the Ridgewood Golf Course. Catch the latest movie release at the Bear Pause Movie Theatre in nearby Hackensack. For evening entertainment, travel to the local town of Walker for a night of gaming entertainment at the Northern Lights Casino. Winter may sound like an unwelcoming time to visit the Minnesota Northwoods. To the contrary, it is a delightful time to escape to this wintry playground. Snowshoe, cross country ski or snowmobile through the beautifully snowy forests. Enjoy some ice fishing on Girl Lake or Woman Lake. Dog sled racing is also popular in this neck of the woods. If you happen to be in the area during late January or early February, be sure to stop in for the Sled Dog Races on the Heartland and Paul Bunyan Trails. 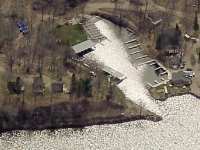 For daring souls, try the "polar plunge," where brave visitors and locals take an icy dip into one of the area lakes! For family fun and entertainment, Longville hosts a variety of wholesome, nostalgic events. Longville, Minnesota has been dubbed the Turtle Racing Capital of the World. Every Wednesday from June through August, children (and adults) come from far and wide to pit their reptile friends against one another in this fun, time-honored family tradition. Enjoy the turtle themed games and dance contests in addition to edible treats such as snow cones and hot dogs. Fitness gurus will love the Run Around Woman Plus, a 30K run around Woman Lake, held annually in May. For those who like the idea of a race, but hesitate at the 30K distance, there is also a shorter 5K run/walk at the same time. In July, be sure to check out Summerfest, a celebration of the summer season complete with live entertainment, tasty treats and displays of local artistry. Autumn brings the Oktoberfest celebration. This festival offers visitors the opportunity to absorb the local culture and enjoy some tasty German food and beer. 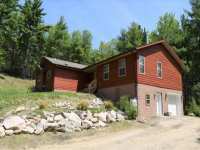 Regardless of your lodging preferences, Longville is certain to have exactly what you are looking for. From budget friendly motels and camping sites to more luxurious vacation rental homes and resorts, Longville and the surrounding area have it all! Neighbors in this part of Minnesota are friendly and welcoming. You may even come back year after year to catch up with your local friends here in Longville! 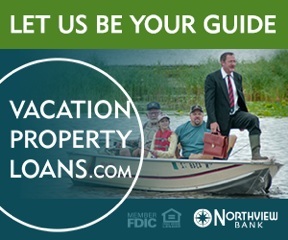 For an opportunity to rest, unwind and reconnect, plan this year's vacation in Longville, Minnesota. You are certain to create family memories that will last a lifetime.